1. 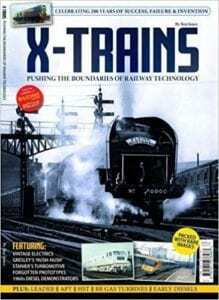 Six month subscription to The Railway Magazine for £20! 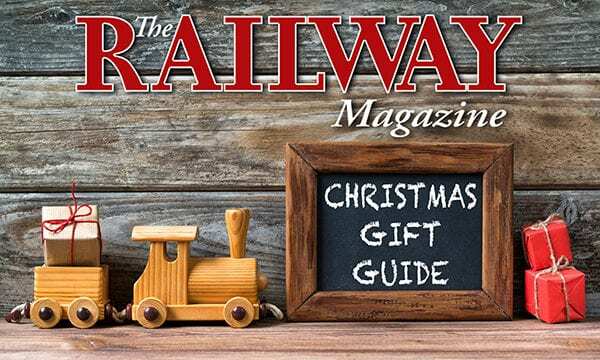 What better gift is there for rail enthusiasts than six issues of their favourite magazine? This exclusive offer means you save money, and have your magazines delivered right to your door! Britain’s best-selling rail title – published continuously since 1897, it commands the respect of professionals and enthusiasts alike. 2. Discover superb photography that will bring back happy memories of the last four decades! 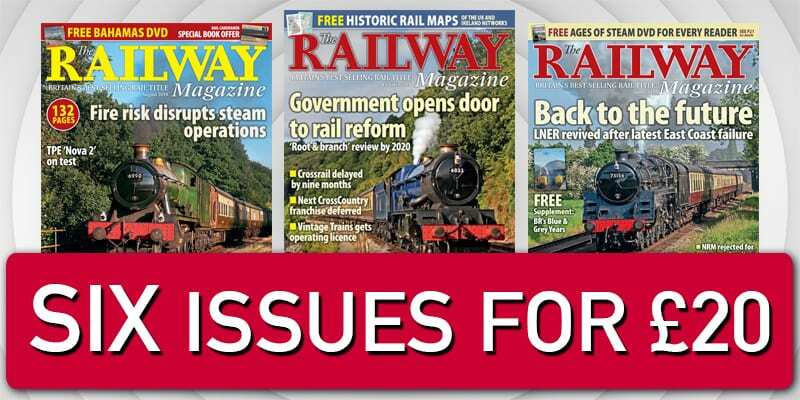 This brand-spanking new publication brings together a collection of detailed and informative articles from the pages of Rail Express magazine. 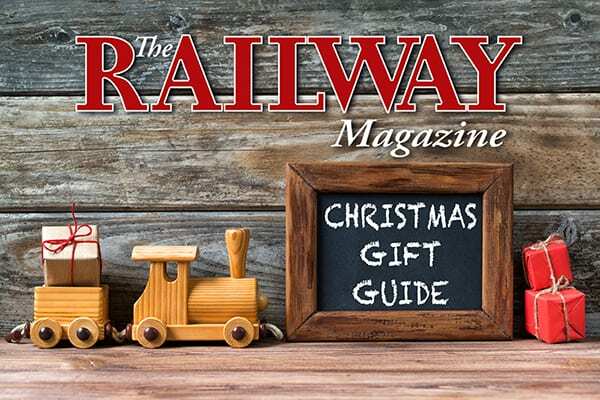 Over the years, the magazine’s dedicated modelling section, Rail Express Modeller, has published dozens of superb pieces on the formation of trains in the diesel and electric era, and how they can be re-created in model form. Even if you’re not a modeller, there’s a great deal of information to enjoy over the next 130 pages, as well as dozens of superb photographs that will bring back happy memories of the last four decades! Check out this essential gift idea now! 3. 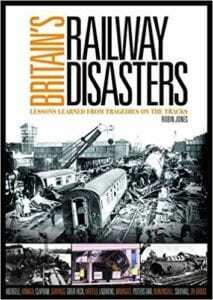 Discover Britain’s worst railway disasters! It starts with fatalities on early mining tramways before the dawn of the steam age and takes the story up to the present day. Who knows what might come next? 5. 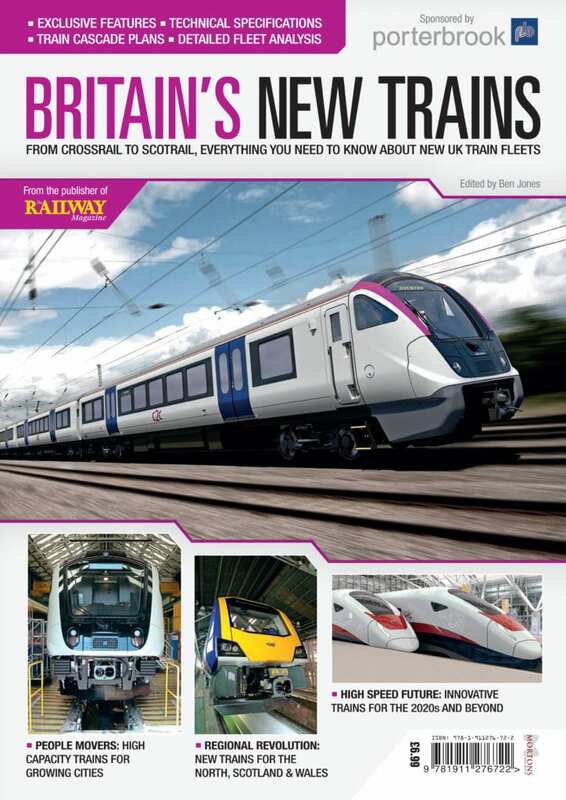 Bookazine – exclusive look at Britain’s New Trains! Perfect gift for Christmas! 6. 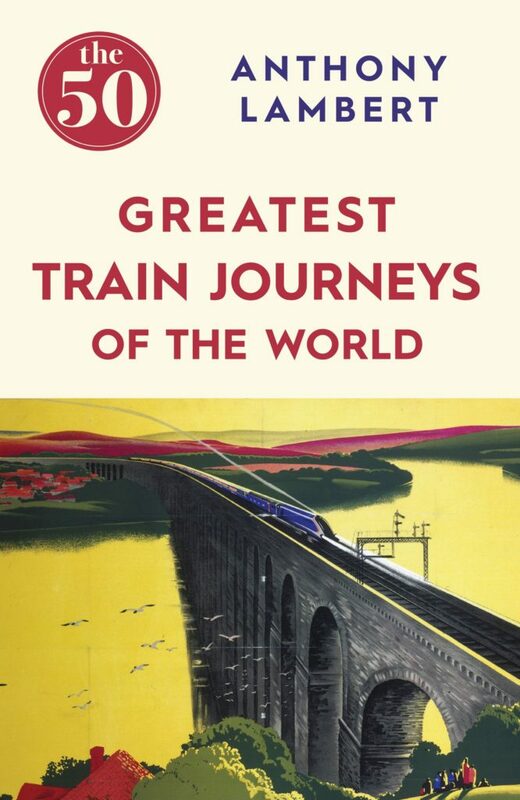 Discover the greatest train journeys in the world with Anthony Lambert’s best-seller! Whether you’re on the Orient Express or the Inverness to Wick and Thurso route traversing some of the wildest country in Britain, train travel affords a vision of the world like no other. From the modest line through North Yorkshire’s Esk Valley to the Trans-Siberian; from a narrow-gauge web of lines in the Harz Mountains to the coast-tocoast journey through the mountains of Corsica, acclaimed travel writer Anthony Lambert presents an unmissable selection for any traveller who loves the journey as much as the destination. Here is a carefully chosen, wide-ranging selection of train journeys with character, sublime scenery and a real sense of history. Make you gift your loved ones with this super read this Christmas! 7. Retro British Railway badges will have your nearest and dearest looking proud! This set is a great accessory for a train driver fancy dress costume or as a gift idea for a train or railway enthusiast. 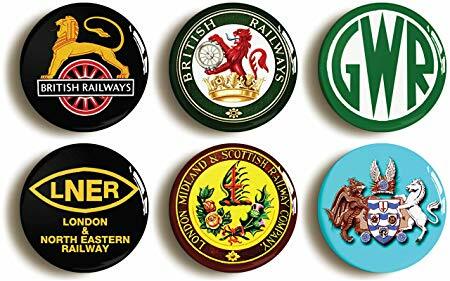 The set contains a variety of British railway themed badges; including British Railways Golden Lion, British Railways Red Lion and Wheel, LNER, Southern Railways, London Midland and Scottish Crest and Great Western Railway! 8. Get your Christmas puzzle fix this festive season! 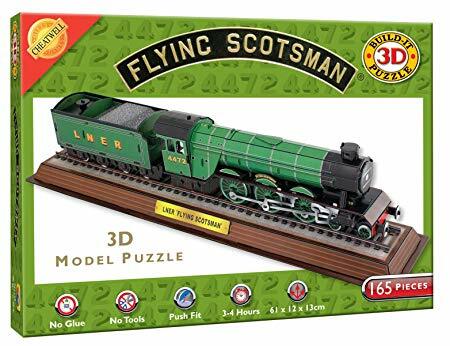 A must-have for rail enthusiasts, what about this 3D Model Puzzle of the Flying Scotsman! 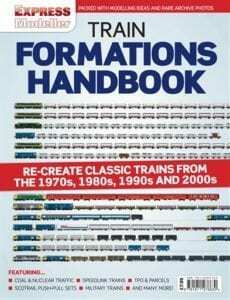 Board games and puzzles are iconic at Christmas time, so get this perfect gift for train and model enthusiasts! The stylish puzzle is a push-fit, easy to follow 165 piece puzzle which offers an enjoyable yet challenging modelling experience! 9. 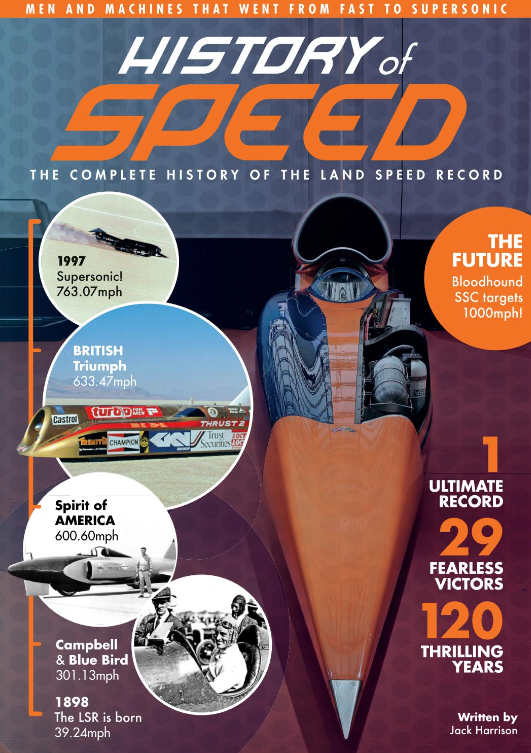 Get your Christmas read with the History of Speed bookazine! Price: £6.99 or £5.99 for digital copy! This 132-page special volume tells the story of the men whose names will be forever etched in the annals of history as land speed record holders, and uses a wealth of rare images to uncover how they each achieved immortality. This is a must-read, make sure you get your Christmas reading fix now! 10. 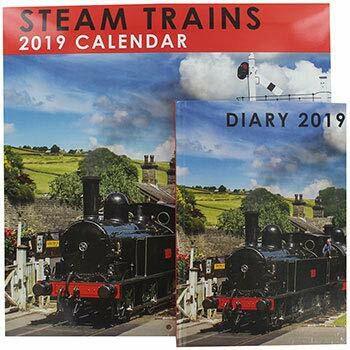 New Calendar and Diary Set British Steam Trains 2019 Will Make a Great Christmas Gift! Symbols of the Industrial Revolution, the steam railways of Britain offer glimpses of the past against modern day landscapes. The trains powered through the countryside of the 19th century, making historical tracks toward modern industrial development.